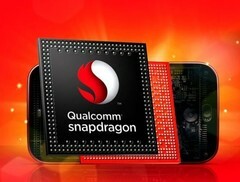 Qualcomm's next-gen mobile SoC, the Snapdragon 8150 is billed to be unveiled on December 4. The system-on-chip is said to be built on a 7nm process and will feature Cortex-A76 cores. Qualcomm released the Snapdragon 845 at the start of the year, and it would seem that the company is set to unveil the successor to that SoC in the coming weeks. 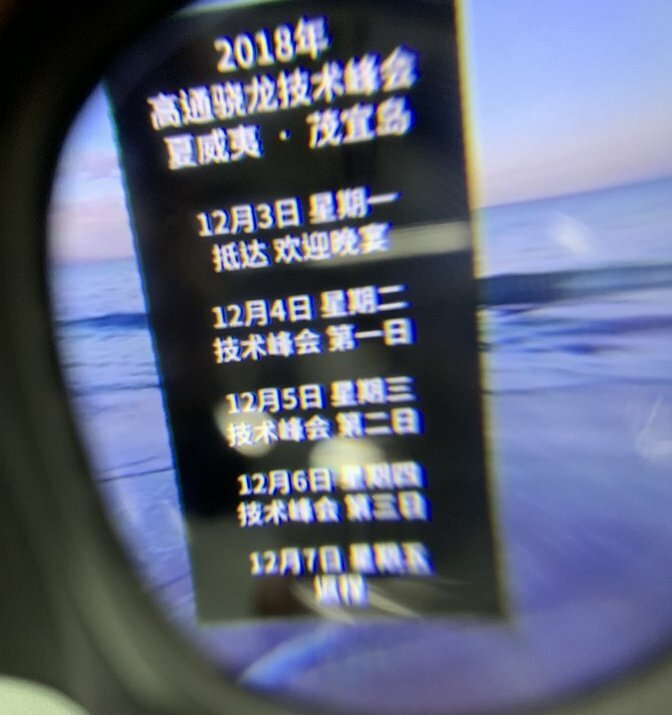 According to popular leakster Ice Universe, the American hardware maker is billed to release the Snapdragon 8150 on December 4 at an event in Hawaii. Going be existing data, the SoC will be built on TSMC’s new 7nm manufacturing process, and will feature ARM’s Cortex-A76 cores. That would make the CPU identical to HiSilicon’s Kirin 980, although we expect to see higher clock speeds. Qualcomm’s naming scheme is a bit baffling, we’d say. The company has switched its naming scheme several times over the past five years, and the progression from the Snapdragon 845 to the Snapdragon 8150 may very well be the most jarring of the lot. Benchmarks of the Snapdragon 8150 have shown it outdoing the Kirin 980 in CPU performance, and outperforming the A12 in the GPU department. We’ll have to wait till it’s launched for more hands-on comparisons.